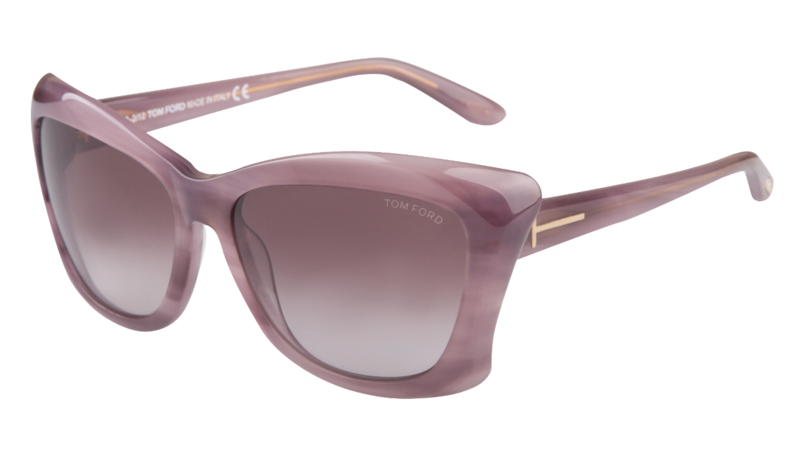 The Tom Ford Lana model FT0280 has a themed retro influenced design. 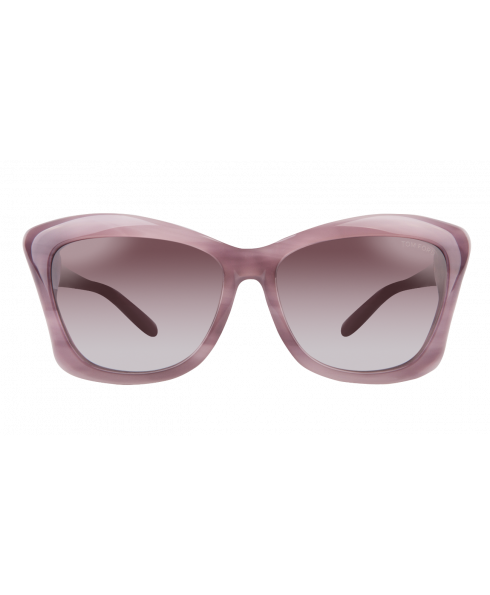 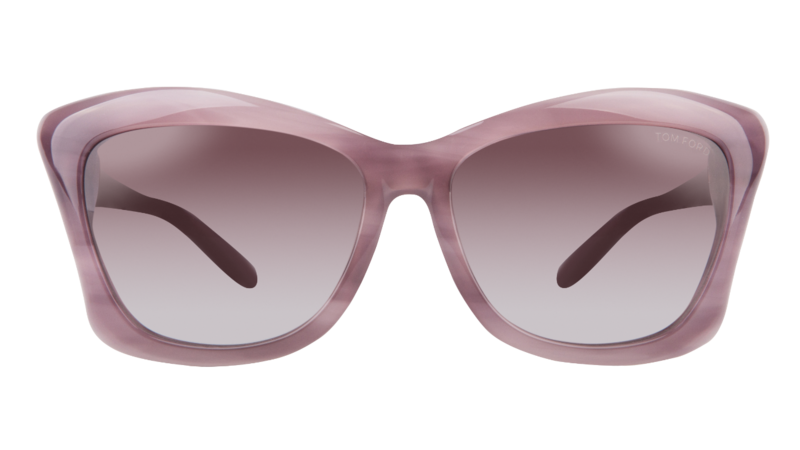 The Tom Ford Lana TF280 pink sunglasses feature a sleek butterfly design in a marbled purple finish.The element that distinguishes these sunglasses from the crowd is the translucent purple arms which feature the signature T-shaped accents. 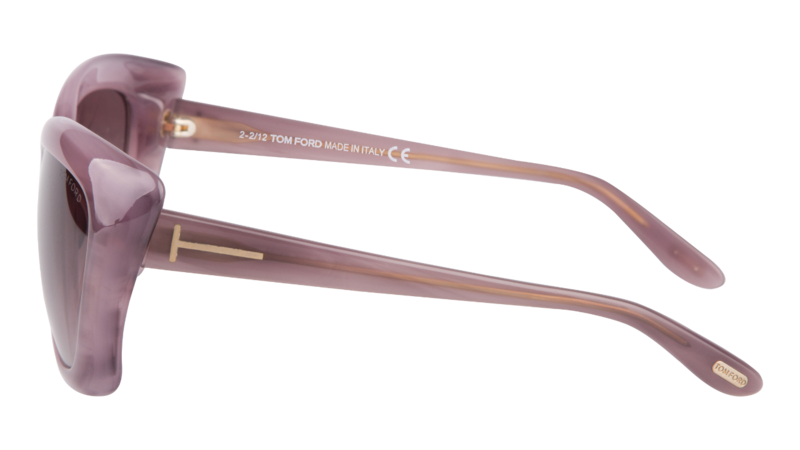 Buy the Tom Ford Lana TF280 with confidence from one of the biggest distributors around.